Olive is the cutest little girl! She is smart and sweet and has the best nature! 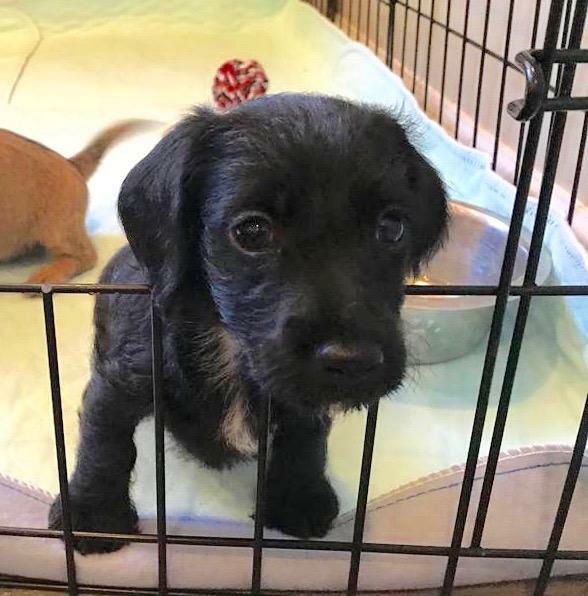 We think she is a Dachsund/Poodle mix! Her mom is a 7lb Apricot Poodle and his dad was, well, who knows!